When I recently tried to tell you nearly everything you ever wanted to know about the Nissan Leaf I mentioned my surprise about just how roomy it was inside. It seem that my bland statement wasn't enough though and a group of local parent bloggers decided to test things a little bit further by asking the question "How many mummy bloggers can you fit into a Nissan Leaf", specifically #NissanLeafCar21? 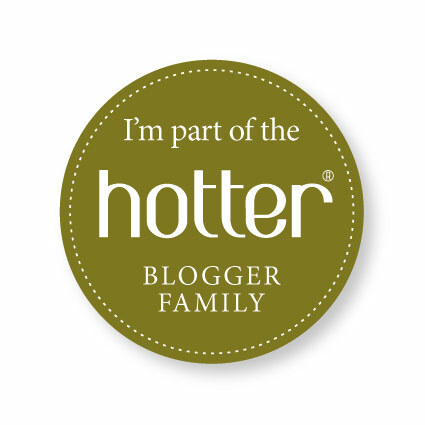 The answer it seems is an amazing eleven mummy bloggers, one daddy blogger (i.e. Alex who is taking part in the Nissan Big Turn On Challenge) and one bump! So, but my calculation 12 and a half people. What really impressed me though is the boot space – three women in there without any trouble at all! Those initial thoughts I had of the Leaf being a compact car have been completely blown out of the water! Somewhere in an editing suite is a video of this fantastic challenge taking place – once it's online I'll be sharing as it really was a hilarious challenge and as you can see attracted a fair bit of attention for the car itself. No doubting that #nissanLEAFcar21 was the star of the show! Disclaimer: Alex is currently taking part in the Nissan Big Turn on Competition where he stands a chance of winning a Nissan Leaf for his family – you can vote for Alex here and also find out much more about how he's been getting on with the Leaf over on his blog - www.daddacool.co.uk If you're on twitter then please tweet using the #nissanLEAFcar21 hashtag as these count towards his chances of winning. That’s a surprising amount of space. I guess you can’t judge anything by how it looks – even cars.